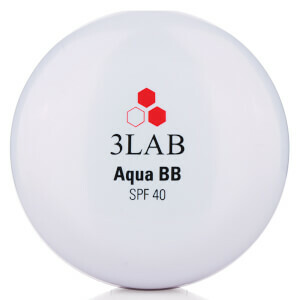 3LAB Perfect Cleansing Foam is a rich and creamy, gentle foaming cleanser that nourishes as it cleanses away makeup and impurities. It is perfect for all skin types, even the most sensitive of skin. 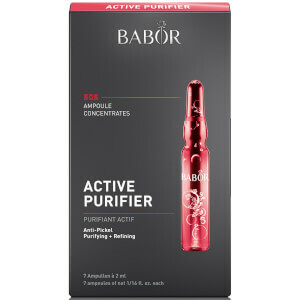 Gently removes impurities while nourishing the skin. Formulated with tiny Vitamin E microbeads that help to stimulate circulation for a spa-like cleansing that leaves the skin feeling healthy and smooth. Can be used every morning and evening. Cleanses without drying the skin. 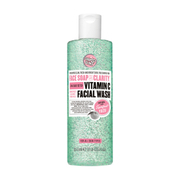 Moisturizing Vitamin E beads hydrate the skin while you clean. Brightens skin tone and gives it an overall, healthy glow. Perfect for all skin types, even sensitive skin. Clarifies and evens skin tone. 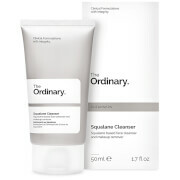 Exfoliates and gently softens the skin. Removes makeup and other impurities from the skin without leaving the skin feeling taught. Wet face and palms with warm water then apply a dime size amount of Perfect Cleansing Foam to the palm of hands. Massage cleanser in a circular motion until the beads dissolve. 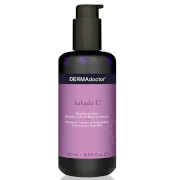 Rinse with warm water and follow with 3LAB Toner, Serum and Moisturizer.